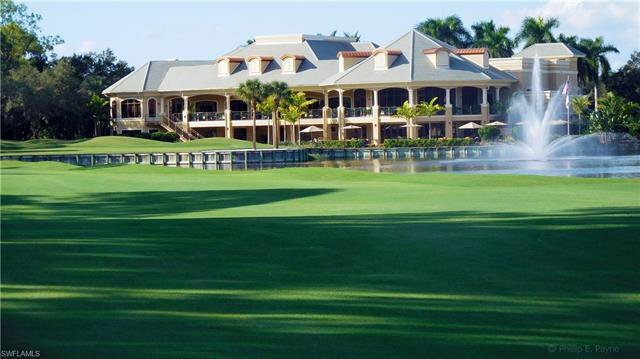 Watch the Golfers try to sink their putt on the 13th Green right in front of you! 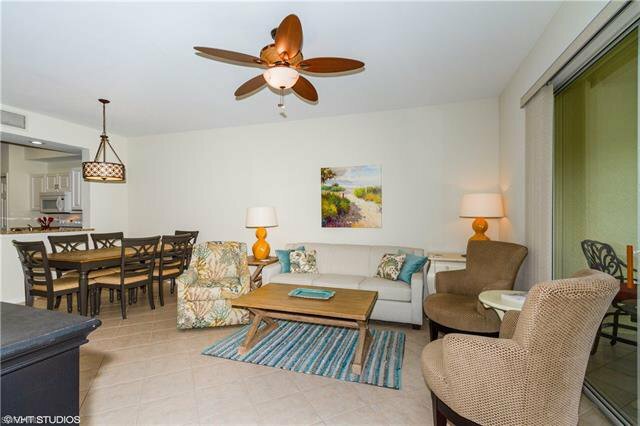 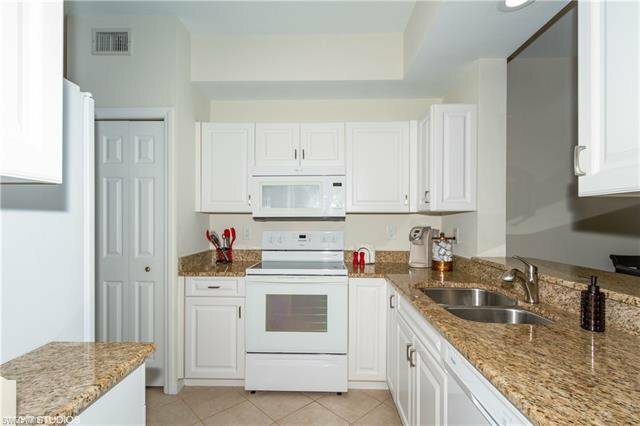 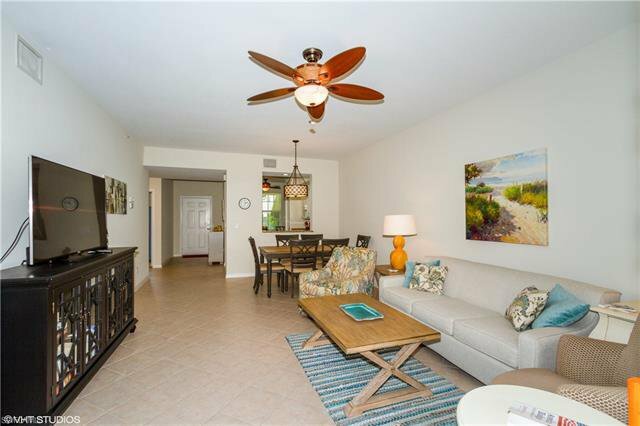 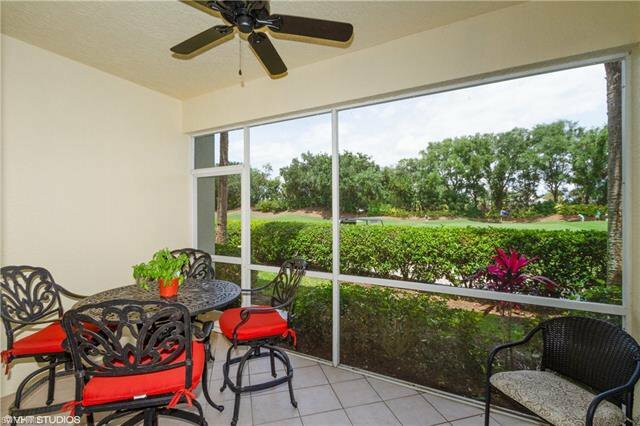 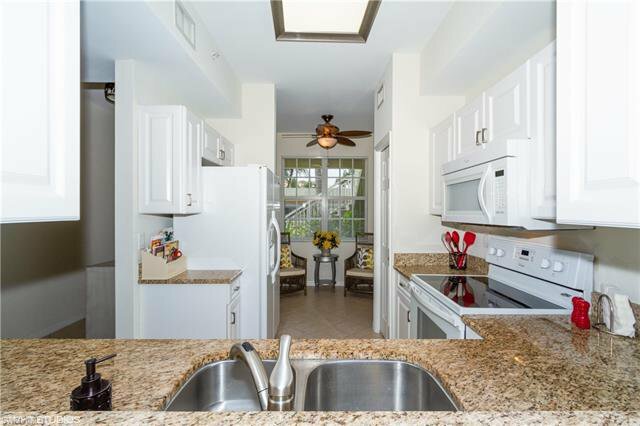 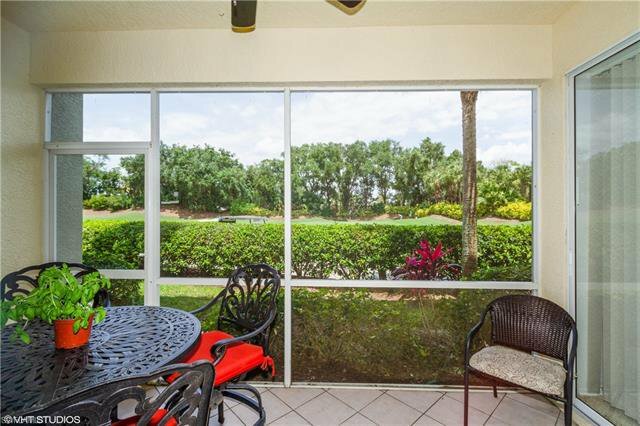 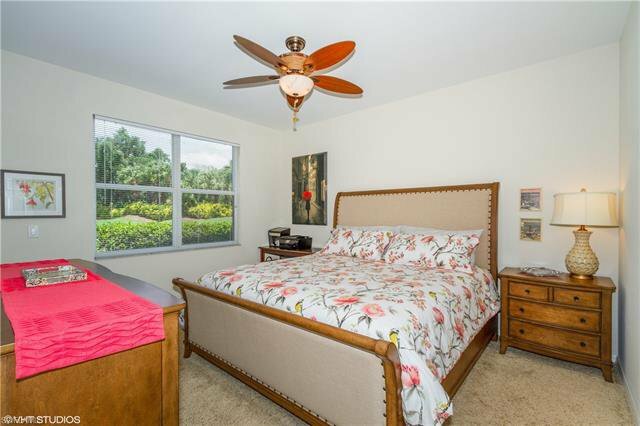 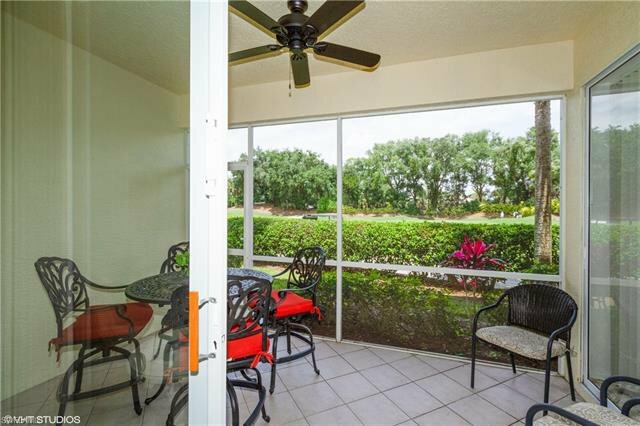 Lovely 1st floor 2 BR 2 Bath Condo with a Great Golf Course view. 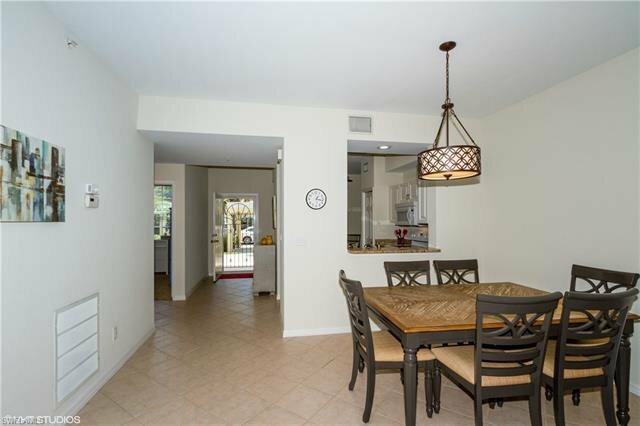 You will love the Spacious Great room with neutral tile floors set on the diagonal & thick carpet is in Both Bedrooms. 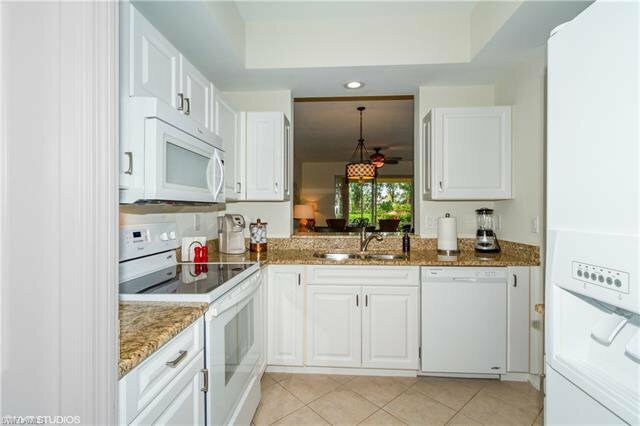 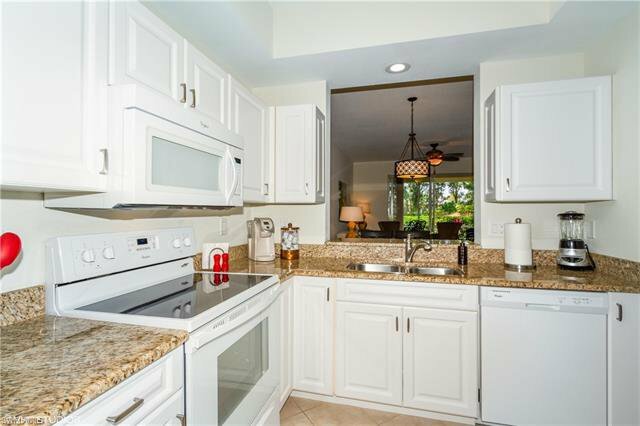 The kitchen offers pretty white cabinets and classic Granite counters plus a cozy eating area. 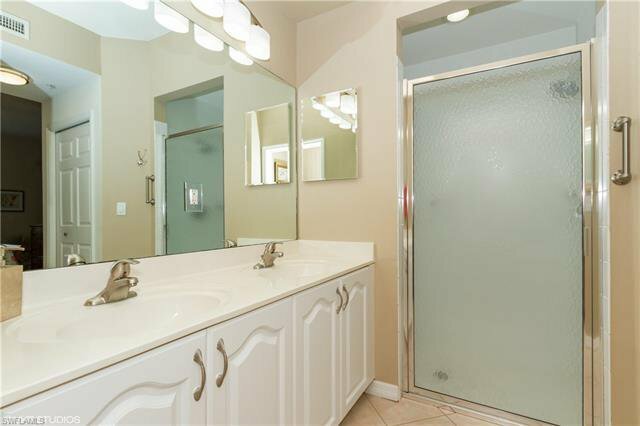 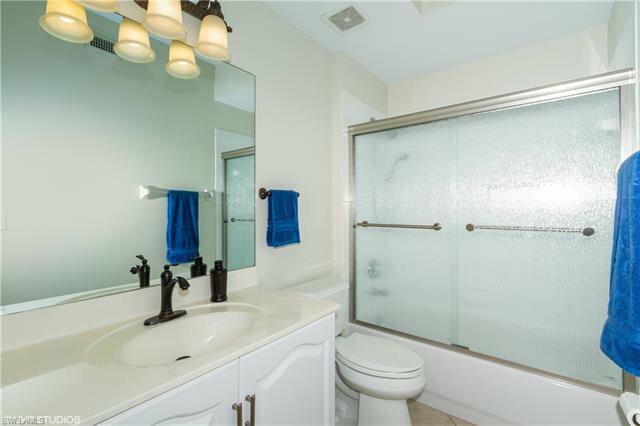 The Guest BR has a deep walk-in closet & is just across the hall from a full bath. 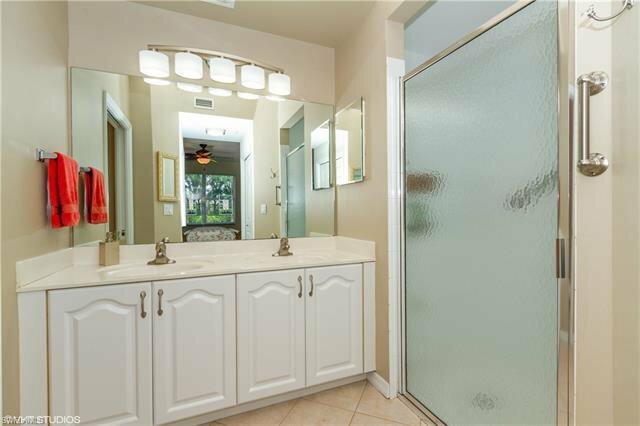 The Master BR has a view of the Green, dual walk-in closets, a full attached bath with two sinks,a shower & all new fixtures. 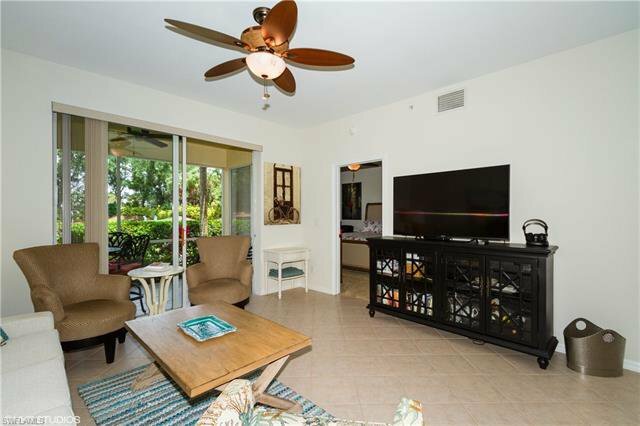 Great Screened lanai ! 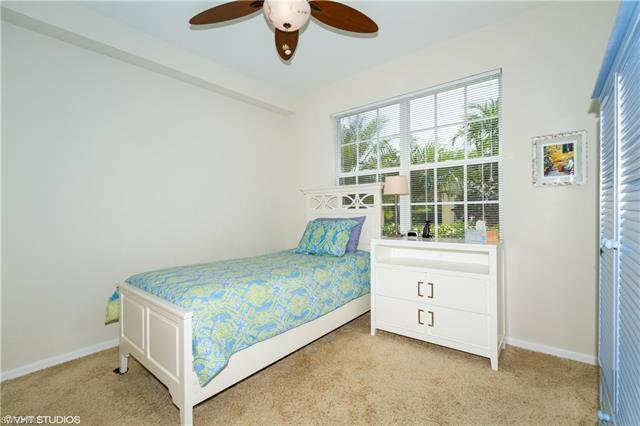 Offered mostly furnished with a few exclusions. 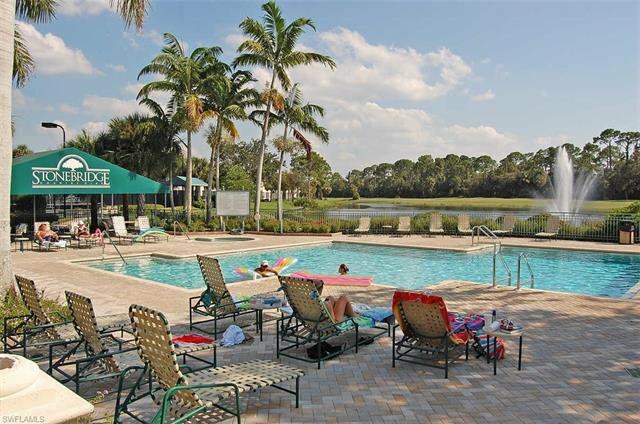 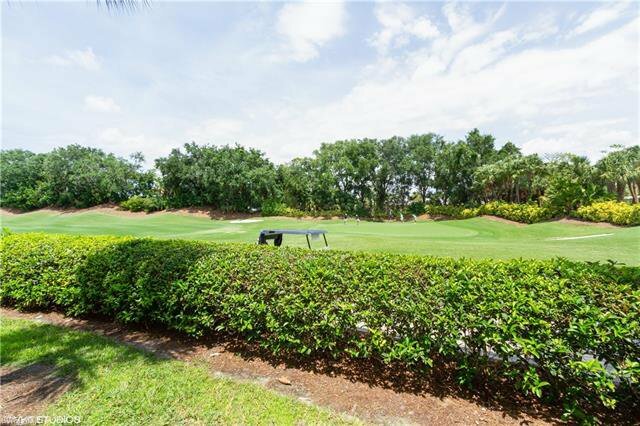 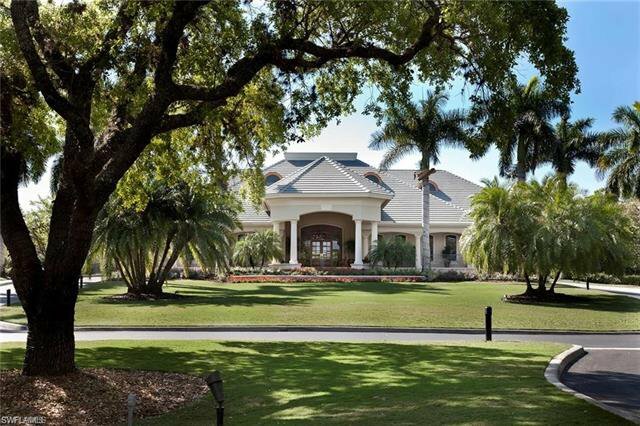 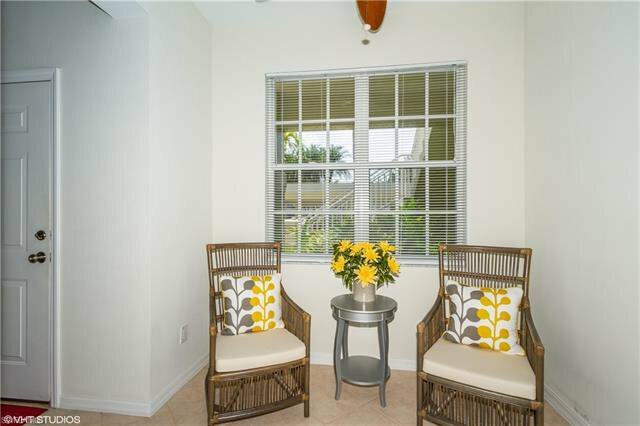 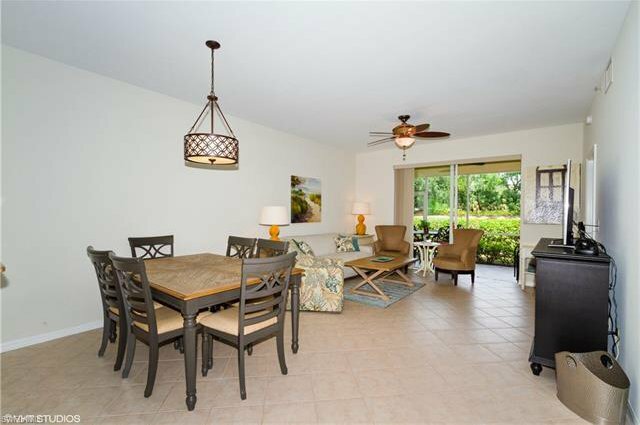 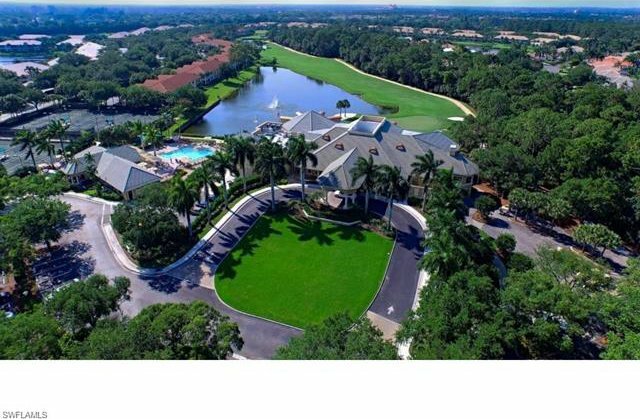 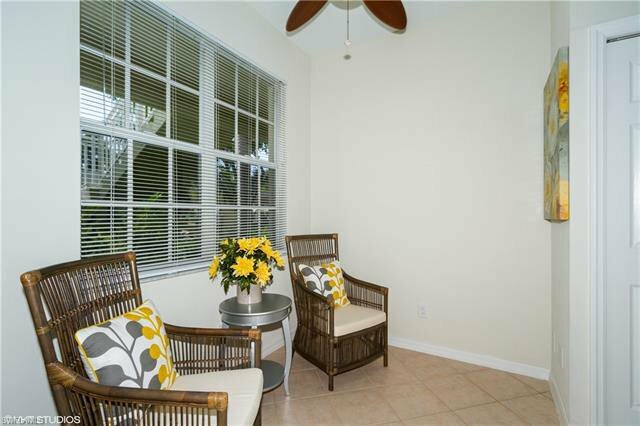 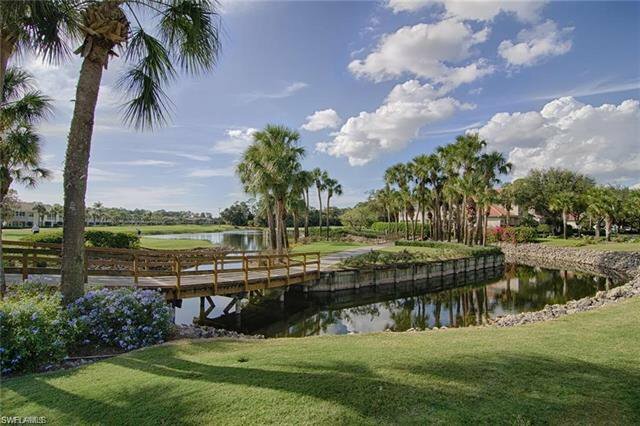 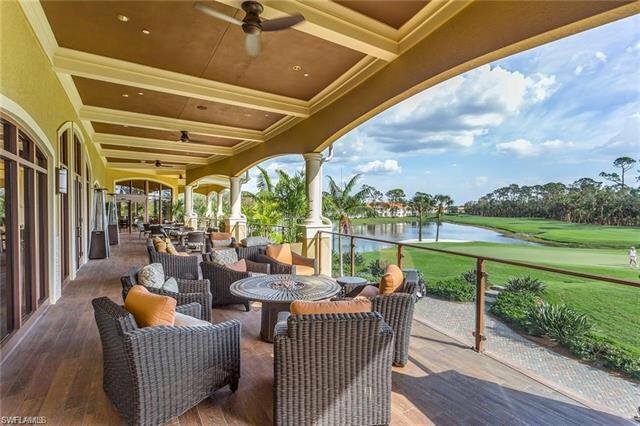 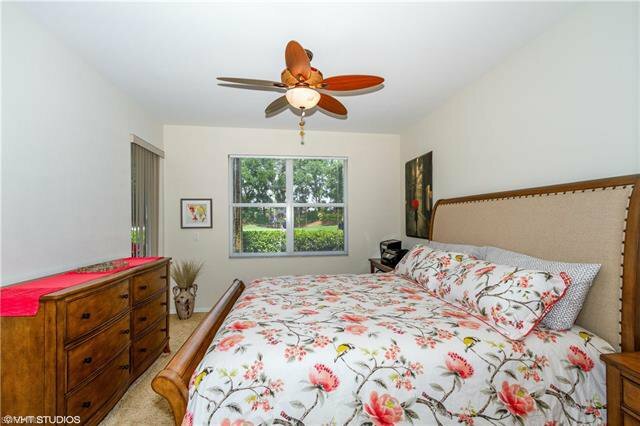 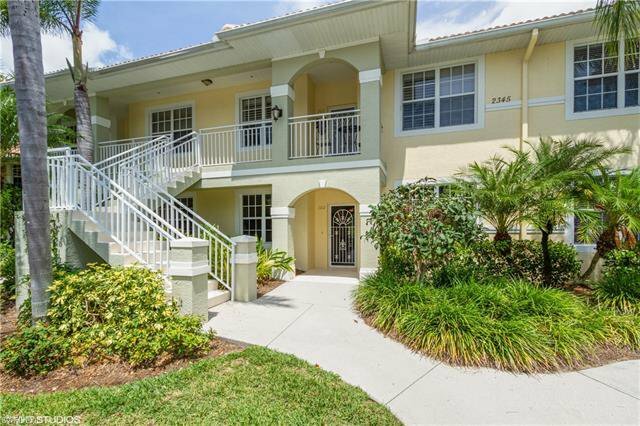 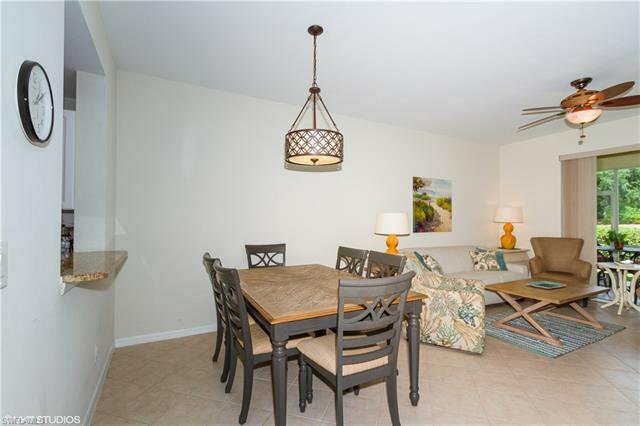 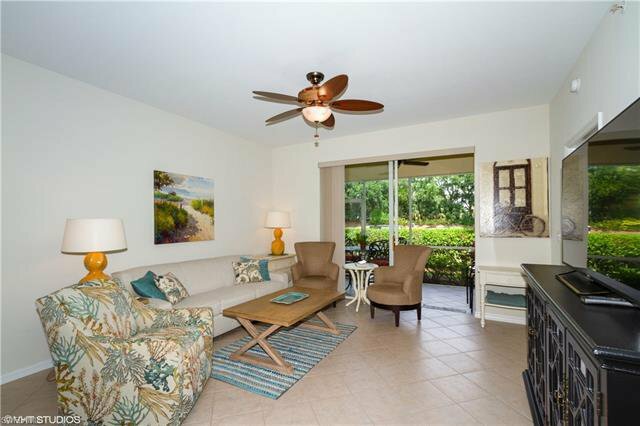 Stonebridge is a friendly Gated County Club Community set in a great North Naples Location. 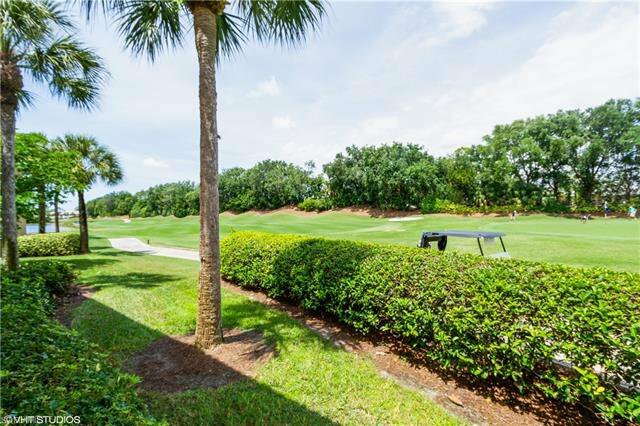 Easy access to I-75, the beautiful beaches, Mercato & 15 minutes to Olde Naples.. You don't need to even leave the neighborhood however to enjoy the Florida lifestyle.. since you can play golf on the challenging 18 hole course, play tennis on one of the 5 har-tru lit tennis courts, take a class at the attended fitness center or relax by the pool & spa. 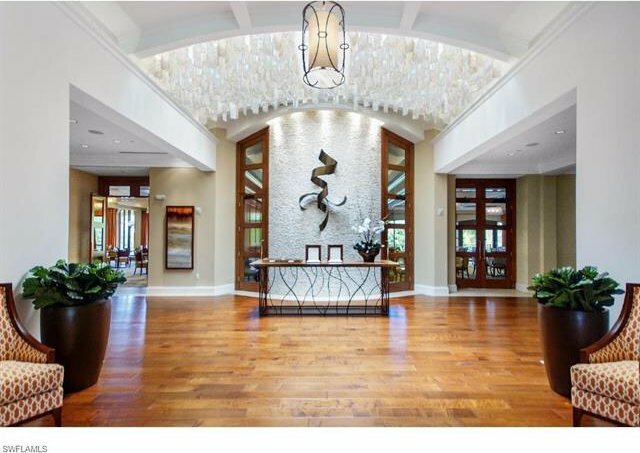 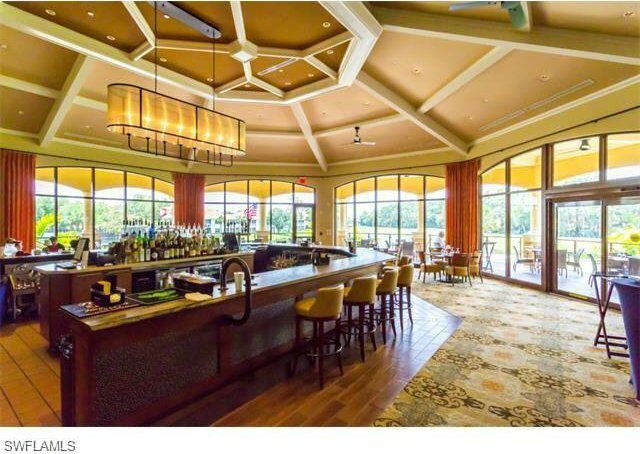 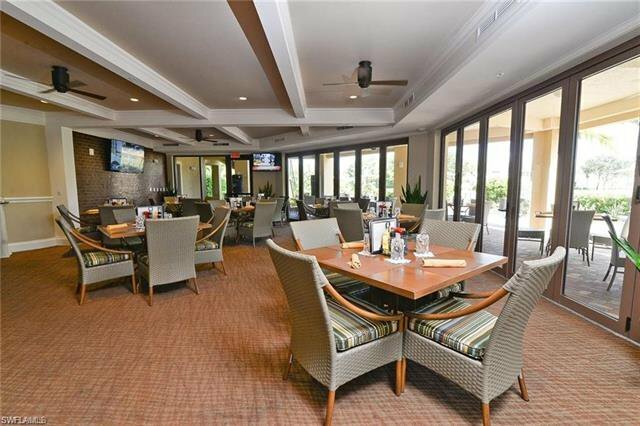 The beautifully updated Clubhouse offers both fine & casual dining along with many Special events.